Having run a beer race myself (Hazleton, PA Chhips Race), I know they can be a ton of fun; however, like anything in sports, if there is a record to break, someone is going to try and break it. Nick Symmonds set out to break the world record for the “beer mile”. What is the “beer mile”? It’s a one mile run in which the running has to drink a beer every quarter mile. While Michael Phelps relaxes on an island vacation and Gabby Douglas makes the media rounds and Ryan Lochte awkwardly stumbles his way through another interview, Nick Symmonds is still working hard after the Olympics. Following his fifth-place finish in the London 800 meters, the American runner began heavy training to break a world record in the prestigious “beer mile,” a mile-long race in which a runner has to chug a beer at quarter-mile intervals. Symmonds tried to break the mark on Tuesday and TMZ cameras were there for some reason. He finished in 5:19, a few seconds short of the world-record mark of 5:09 set by Canadian marathoner and should-be living legend Jim Finlayson. That’s a regular Coors he was drinking. I doubt I’d be able to walk to the fridge after having two Coors heavies. Actually, strike that: I don’t think I’ve ever seen a Coors heavy. Given the circumstances, a 5:19 is a remarkable time. And we say that with the full knowledge that Symmonds definitely didn’t finish that first one. Symmonds gained non-Olympic headlines earlier this year when he went out on a date with Paris Hilton. He brought her a gift bag that included a pink watch, a pink towel, pink bubble bath and a package of SnoBalls. 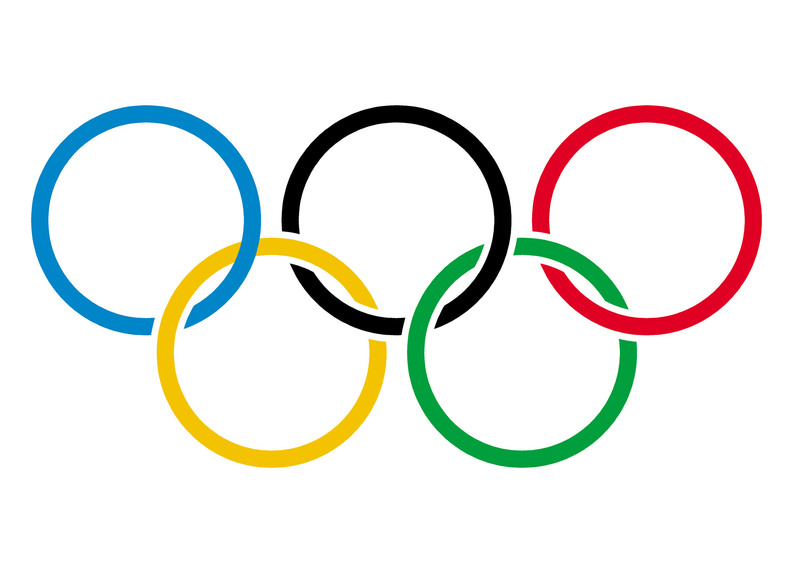 With the Summer Olympics in full swing, I thought it would be fun to post about a beer the Olympians can’t drink. It’s made by a BrewDog and is called “Never Mind the Anabolics”. What can’t the Olympians drink this beer? It laced with substances banned by the Olympics. 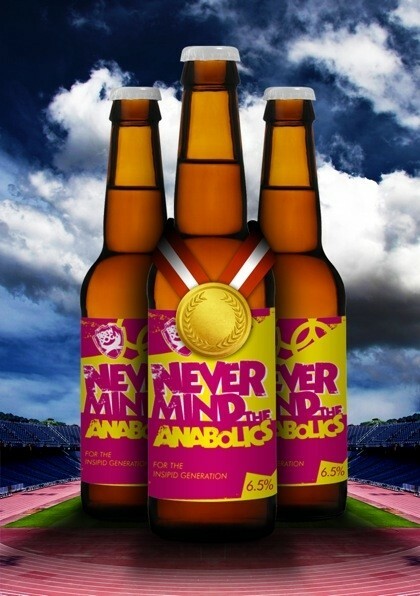 Scottish craft brewery, BrewDog has today unveiled a limited edition beer it hopes will undermine global sponsorship deals for this summer’s games, called Never Mind the Anabolics. Designed to ‘unmask the corporate beast’ of the world’s biggest sporting event and highlight the shallow nature of sponsorship, the new beer contains creatine, guarana, lycii berries, kola nut, Gingko, matcha tea, maca powder and steroids – all of which are banned for professional athletes. This is a well done PR stunt for sure, but I’d love to taste the beer and see if it’s any good, after all, I don’t think I have to worry about getting tested by the International Olympic Committee. 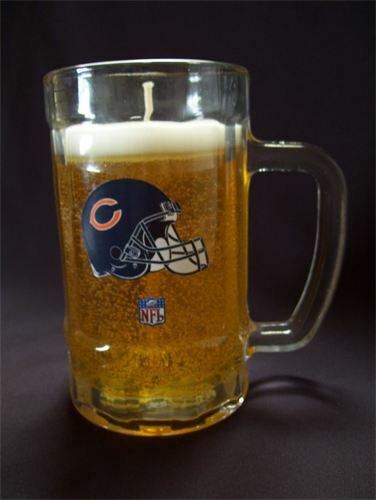 Looking to get yourself a frosty beer while you’re watching your favorite team play baseball? If you’re at the ball park there are lots of choices, but not all are good craft beer. The folks over at craftbeer.com put together a great list of which beers can be found at which parks. I’m happy to see Flying Dog Brewery and Heavy Seas Beer are available at Oriole Park at Camden Yards in Baltimore, MD. 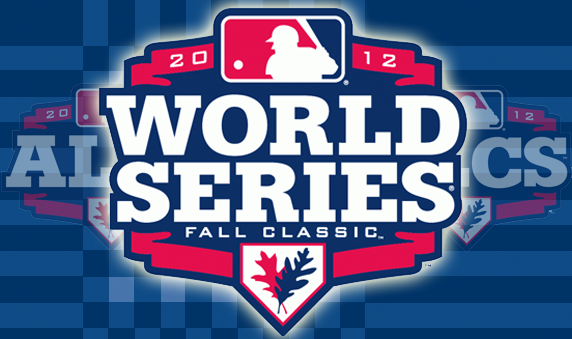 Do you see any beers you’d love to drink while watching America’s pastime? 21st Amendment Brewery, Anderson Valley Brewing Company, Avery Brewing Company, Bell’s Brewery, Inc., Christian Moerlein Brewing Co., Founders Brewing Company, Great Lakes Brewing Company, Rivertown Brewing Company, Stone Brewing Co.
Boulevard Brewing Company, New Belgium Brewing Co.
Nationals Park | Washington Nationals | Washington, D.C. Flying Dog Brewery, Fordham Brewing, Heavy Seas Beer, Old Dominion Brewing Co.
Ballast Point Brewing Company, Karl Strauss Brewery, Oggi’s Pizza & Brewing Co., Stone Brewing Co.